Posted on 1, August 2018 by EuropaWire PR Editors | This entry was posted in Business, Denmark, Internet & Online, Marketing, News, Small Business, Spain, Technology and tagged automatic initial website production, automation, CRM, data-driven websites, digital, digital knowledge management solution, digital marketing services, digital positioning, digital services, E-Commerce, freelancers, high-quality websites, lightning-fast performance, Louise Lachmann, modern websites, Mono Platform, Mono Solutions, online presence, PA Digital, partnership, Paul Geldart, SaaS, schema.org, search optimization, small businesses, SMBs, SMEs, Software as a Service, Software-as-a-Service platform, Spain, Spanish SMBs, W3C compliance, website business, websites, Yext. Bookmark the permalink. COPENHAGEN, 01-Aug-2018 — /EuropaWire/ — Mono Solutions is proud to announce a new partnership with the leading provider of digital services for small businesses in Spain, PA DIGITAL. 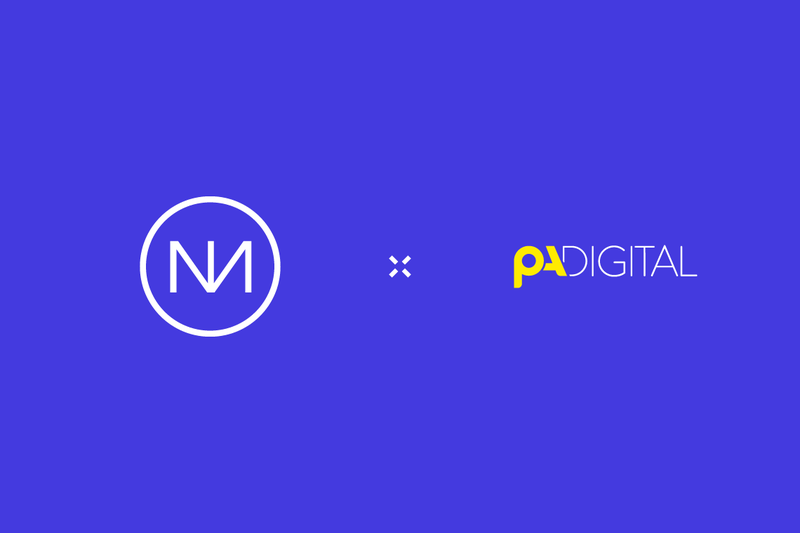 PA DIGITAL has been present in Spain for 50 years, always staying close to small and medium-sized companies, professionals, self-employed and entrepreneurs, offering them a wide variety of personalized marketing and advertising solutions. 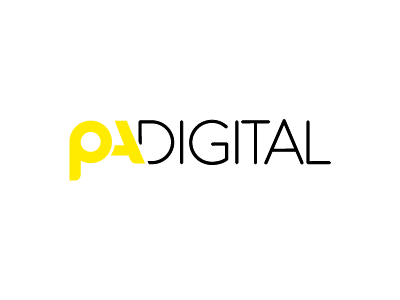 PA DIGITAL’s products, services and solutions offer helps companies and freelancers to improve the image of small businesses, promote digital positioning and attract new customers.